Wilson has been on the airwaves with new music in five different decades, a feat accomplished only by an elite few. His longevity has made him a legend of sorts for younger artists, who refer to Wilson affectionately as Uncle Charlie. He is magic. 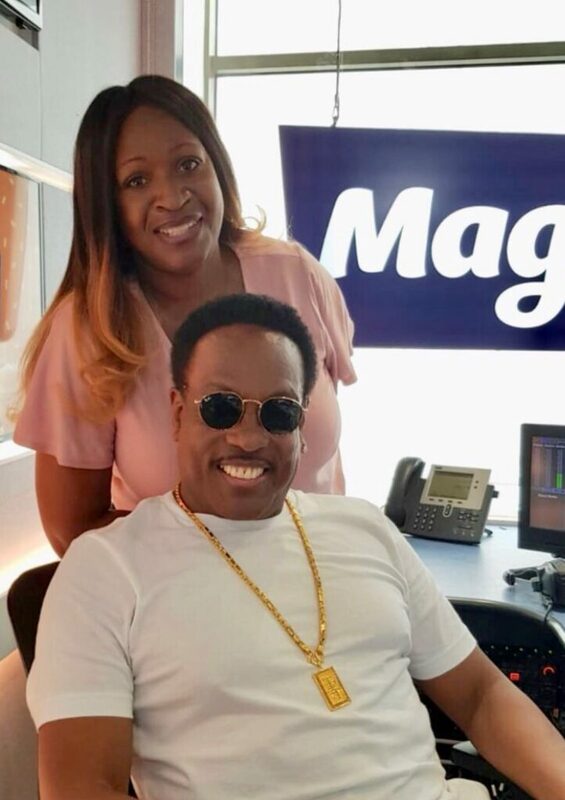 And I had the privilege to interview Uncle Charlie last week on Magic Soul Breakfast – my interview will air TOMORROW so make sure you tune in! Charles Kent Wilson, is an American musician, singer, songwriter, producer and the former lead vocalist of The Gap Band. As a solo artist he has been nominated for eleven Grammy awards and ten NAACP Image Awards (including two wins), received a 2009 Soul Train Icon Award, and was a recipient of a BMI Icon Award in 2005. In 2009, he was named Billboard magazine’s No. 1 Adult R&B Artist, and his song “There Goes My Baby” was named the No. 1 Urban Adult Song for 2009 in Billboard Magazine. Charlie Wilson at the main stage during Stavernfestivalen in Stavern on 08. July 2016. Charlie Wilson shakes United States Forces – Iraq troops’ hands at Victory Base Complex, Baghdad, Iraq on Feb. 20. Wilson performed a collection of hit songs for more than 300 service members. On June 30, 2013, BET honored Wilson with a Lifetime Achievement Award that was presented to him by Justin Timberlake. 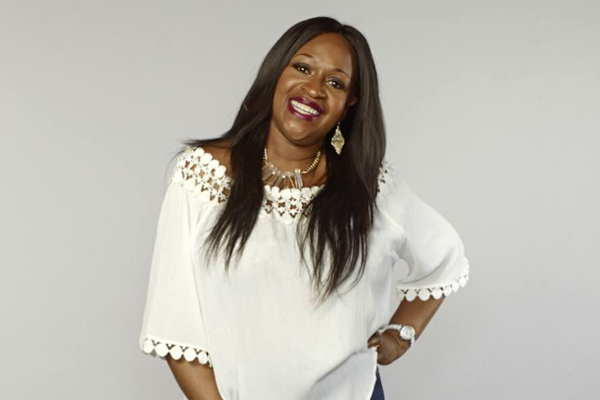 The BET tribute performances included renditions of Wilson’s songs performed by India Arie (“There Goes My Baby”), Jamie Foxx (“Yearning for Your Love”), and Stevie Wonder (“Burn Rubber”). But when Wilson himself took to the stage at the request of Timberlake to perform his Grammy-nominated song “You Are”, that’s when the magic happened. The man has a voice of gold! BET 2013 – Charlie Wilson, Justin Timberlake, Snoop dogg, Pharrell from Pharrell Williams on Vimeo. 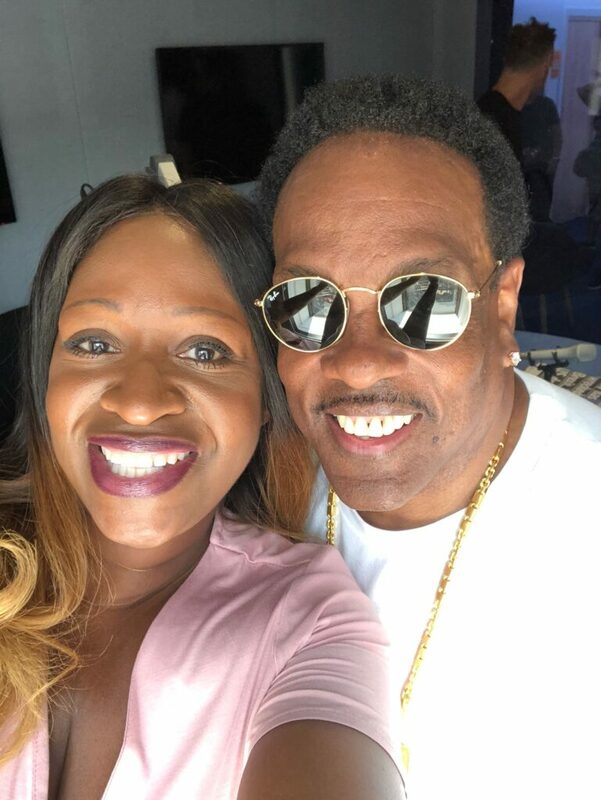 Charlie Wilson tribute helped BET achieve the highest ratings in years for the program and also earned the network the #1 primetime spot in the 18–49 demographic topping all its broadcast and cable competition for the night in both demographics and total viewers. Later that year, Wilson was featured on the single “Bound 2” by Kanye West, however his vocals were not credited. I am still SO amazed at the sound of his voice and everything he has overcome to still be successful after all these years! 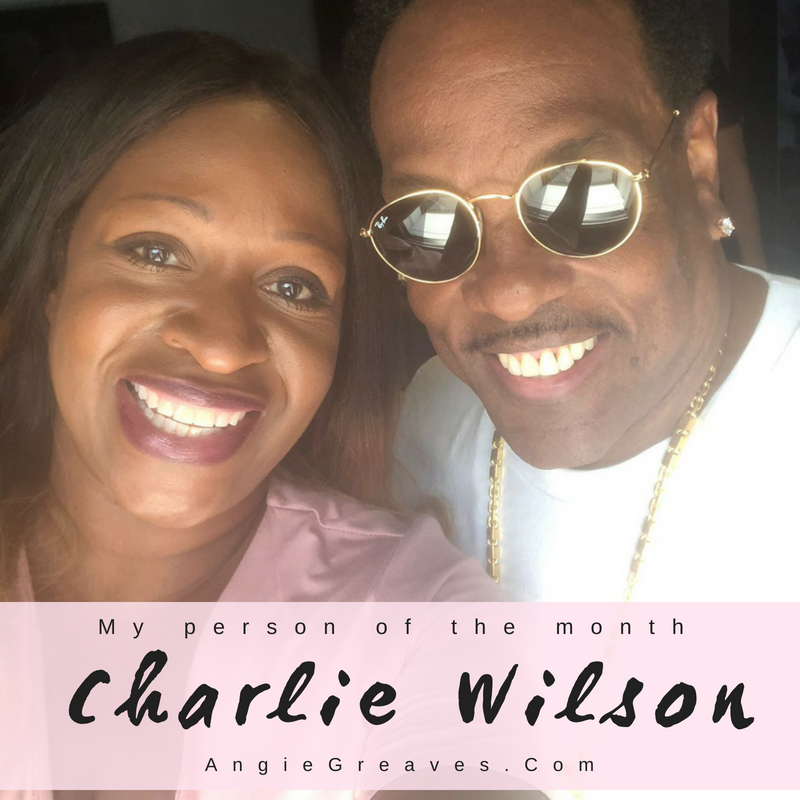 What’s YOUR favorite Charlie Wilson song? 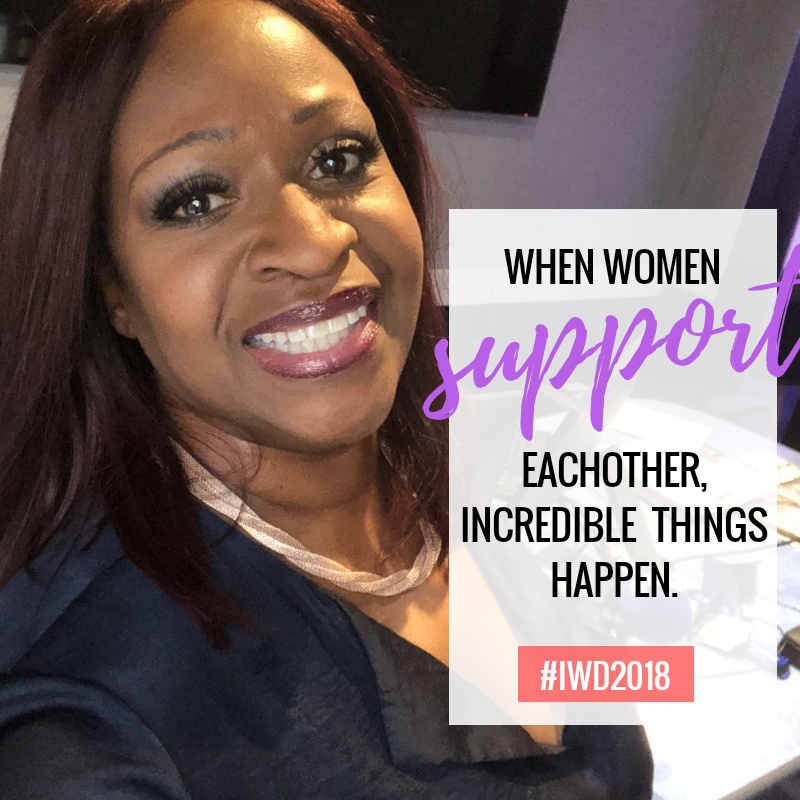 I’d love to know… let’s talk about it on Facebook,Twitter, and Instagram.